﻿ Coshocton Antique & Unique Shopping Trail - Ohio. Find It Here. Love searching for antiques and collectibles? Discover long sought-after artifacts or begin a new collection as you hunt for unique, antique, and nostalgic relics, Ohio-made items and farmhouse decor. 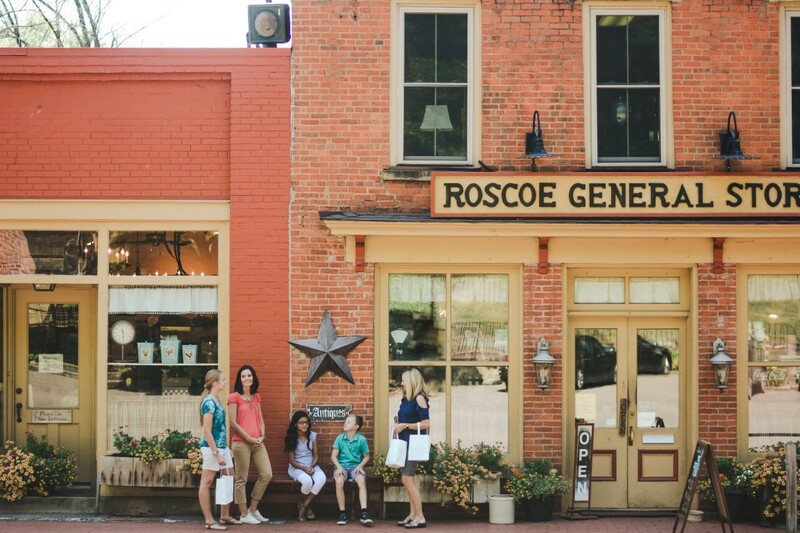 The eclectic shops of Coshocton's newest trail will delight you with their variety and personal service! Shop hours vary by location, but all are typically open Fridays and Saturdays. The Coshocton Visitors Bureau is currently offering a passport program on the Antique & Unique Shopping Trail. Pick up your passport at participating shops, visit & get signatures from all shops on the trail, and get a free gift from the Coshocton Visitors Bureau! *The passports do not need to be completed all in one day. Use our online interactive map to navigate the trail!